After the reading of her grandfather's will, Addie Brown and her cousins discover clues to the location of long-ago buried treasure. While she unravels her family's secrets, her own secret tangles her heart. When Gary Wright offers assistance, Addie doesn't trust him. Then someone else interferes with their quest. God's plan is unveiled in the race for Alvarado Gold. 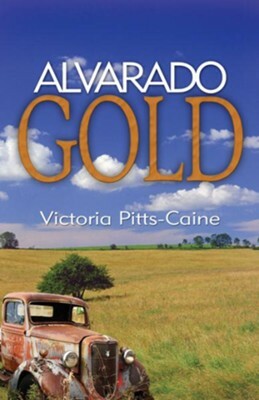 I'm the author/artist and I want to review Alvarado Gold - eBook.